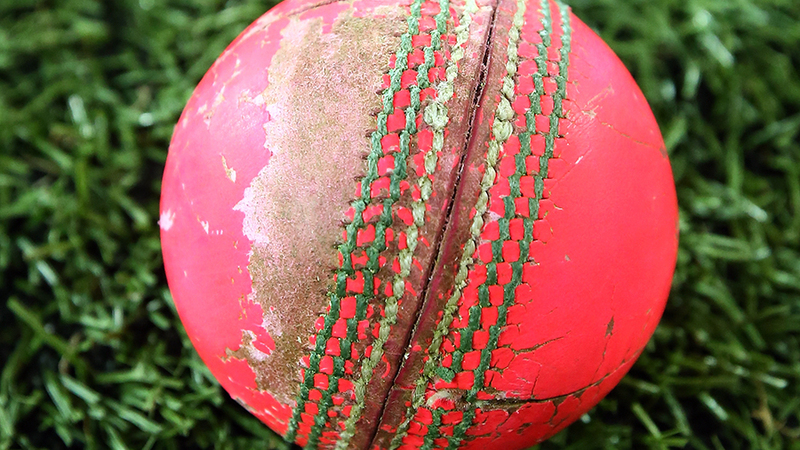 The first ever day-night Test match featuring the controversial pink ball is weeks away. Will the pink grapefruit be as good as the red cherry? Well, pinky doesn’t last eighty overs for a start. DRS can’t track it consistently and batsmen struggle to pick up the seam. The pink Kookaburra ball performed terribly at a recent tour match between New Zealand and the PM’s XI in Canberra. An abrasive Manuka Oval wicket was blamed when the ball had to be changed twice. These are serious and unresolved problems weeks out from a Test Match. Speculation rages that CA might even change the Test back to a daytime event, but that is not possible when you consider what is at stake. Millions of dollars have been poured into this event and the cricket world is watching. The enemies of Test cricket (yes they exist) would pounce should this fail. The Sheffield Shield matches provide an opportunity for limited refinement. All three first round matches are day-night pink ball events. A grassy Adelaide Oval wicket has been prepared for the clash between NSW and South Australia to reduce scuffing of the pink ball. That is not sustainable. A litany of keen observers will be at this match, considered a dress rehearsal for one of cricket’s biggest modern moments. Red balls are difficult to see at night. That’s why we use white balls in one day cricket. White isn’t suitable for long form cricket because it gets dirty quickly and also becomes hard to see. More importantly, white balls don’t last eighty overs, the minimum life requisite for Test cricket balls. But apparently neither do pink ones so um… yeah. The debates and trials of alternate coloured balls have been raging for at least ten years. Surely by now there is a compound or a combination of materials that can replicate the behaviour and ageing characteristics of a traditional cricket ball? This ball was bowled to NSW by SA in a Shield Match in Adelaide… on a grassy wicket. Cricket Froth believes that day-night Test matches are a positive step and the Adelaide Test must proceed as planned. The ball should be ready by now but can be improved or the colour changed if it isn’t yet perfect. As a marketing event it fosters new interest and for the purists; the tactical effect of the different playing times and conditions will be most interesting. There may be better times to bat or bowl as dusk, night time and dew environs and a switched lunch and tea break take effect. Test cricket should have a bright, floodlit future. ← How do you take wickets in Asia?